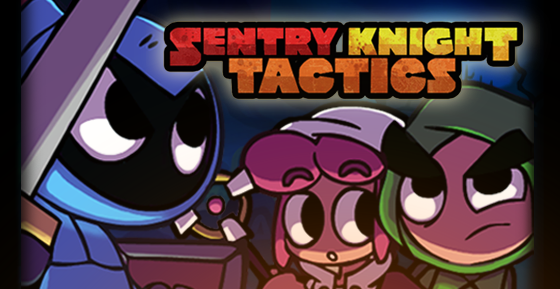 Developers Tyler Myers, Justin Wolf, and Jason Coates, along with publishers Armor Games Studios, released Sentry Knight Tactics. 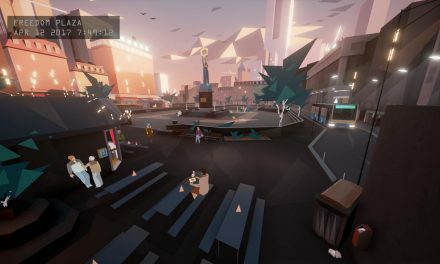 An indie real-time strategy game with an emphasis on providing challenging, tactical combat, the game also blends elements of RPG and adventure into its gameplay. Players will control a band of heroes who set out to save the kingdom from an evil force from another realm. 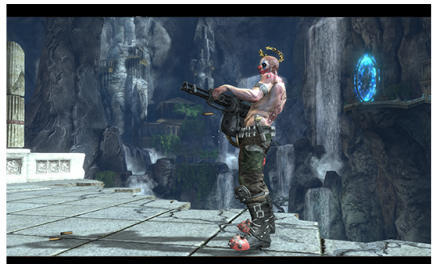 They will defeat waves of enemies, complete quests, upgrade equipment, and explore the world. The game blends a bright, charming cartoon style with the need for players to strategize and react quickly to threats. The series first began life as a trilogy of popular online games, though Sentry Knight Tactics works as a standalone title. Visit the official website and Steam page to learn more. Originally launched over a decade ago as a wildly popular portal for free online Flash games, in recent years, Armor Games Studios has begun branching out as a publishing studio with an eye on working directly with talented indie developers. Checkout the game on Steam over here.